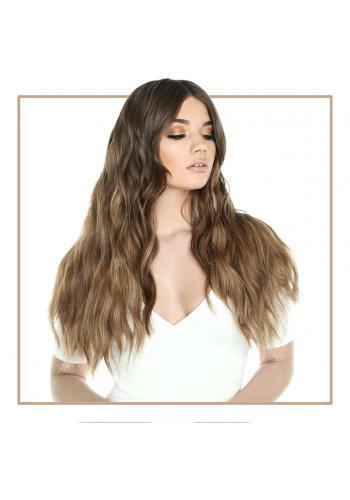 Shop exclusive deals across our professional extensions range. 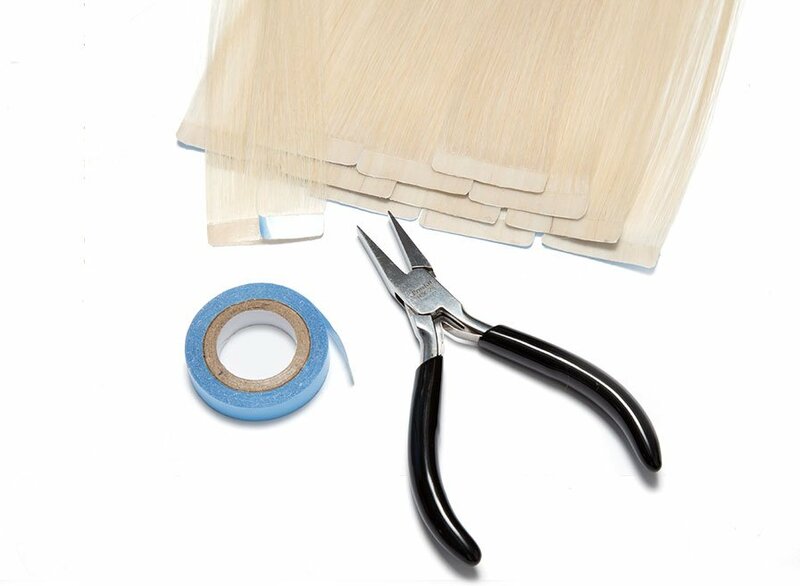 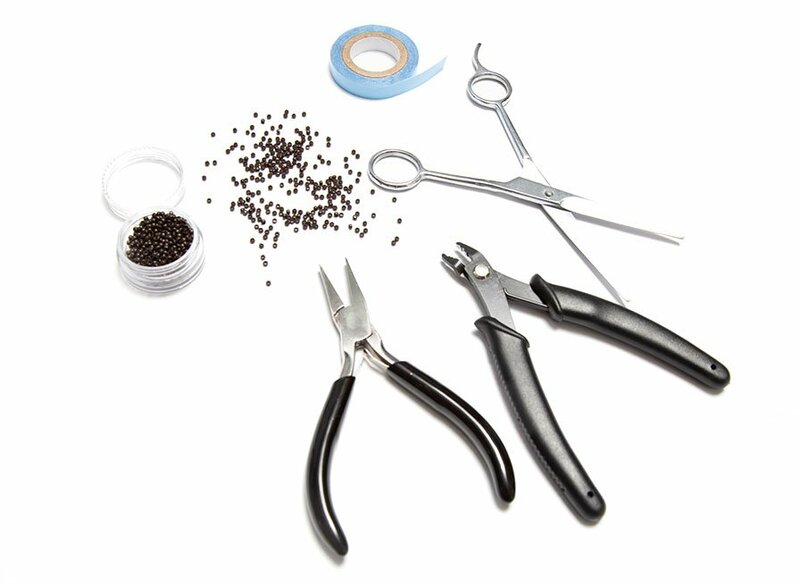 Including Wefts, Tapes, Pre-Bonded & Micro Ring methods. 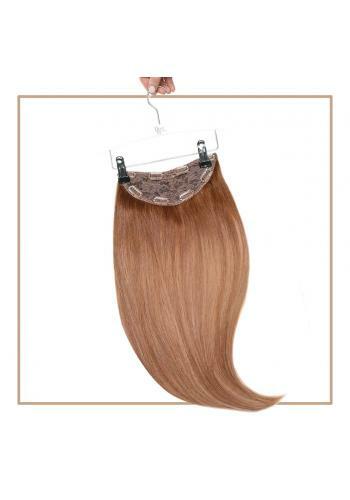 Amazing deals on our bestselling clip-in extensions. 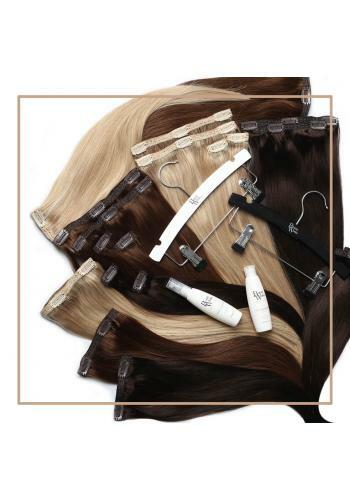 Including Double Hair Sets, Deluxe Clip-ins & award-winning Invisi Clip-ins. 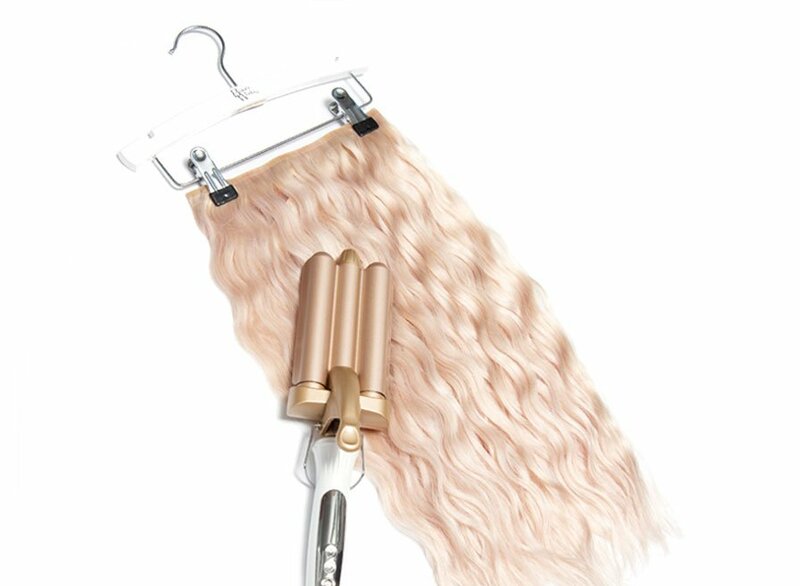 Don't miss out on our discounted hair enhancers! 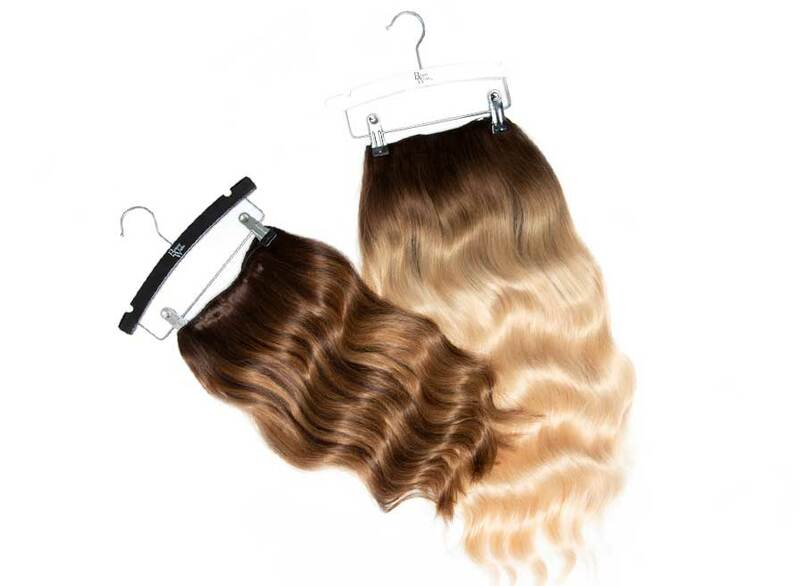 With huge savings on these clip-in hair pieces. 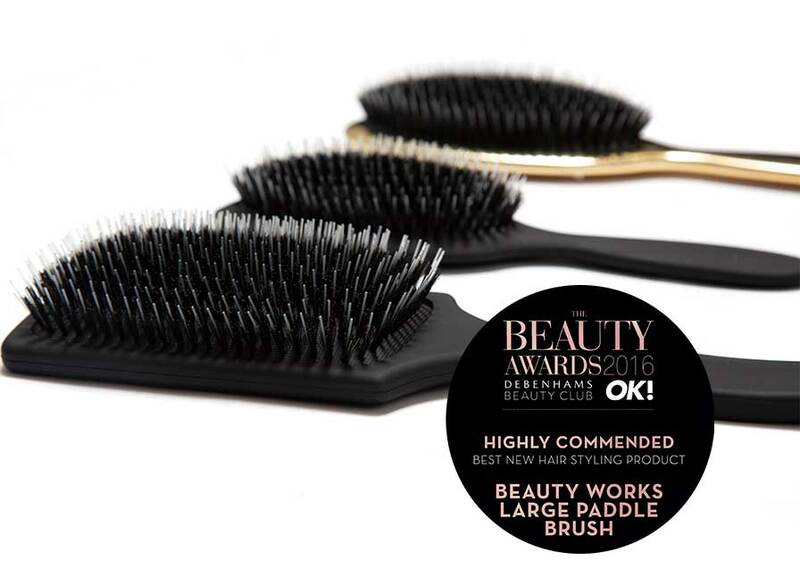 Buy one get one free on your fave Beauty Works products! 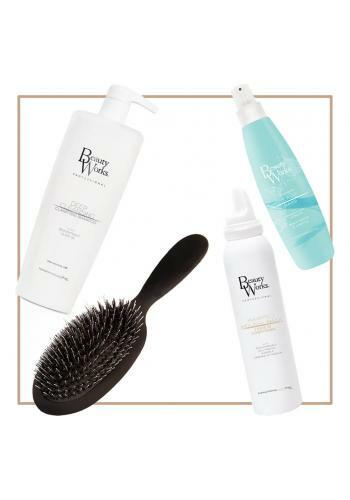  Including aftercare, styling products & hair pieces. 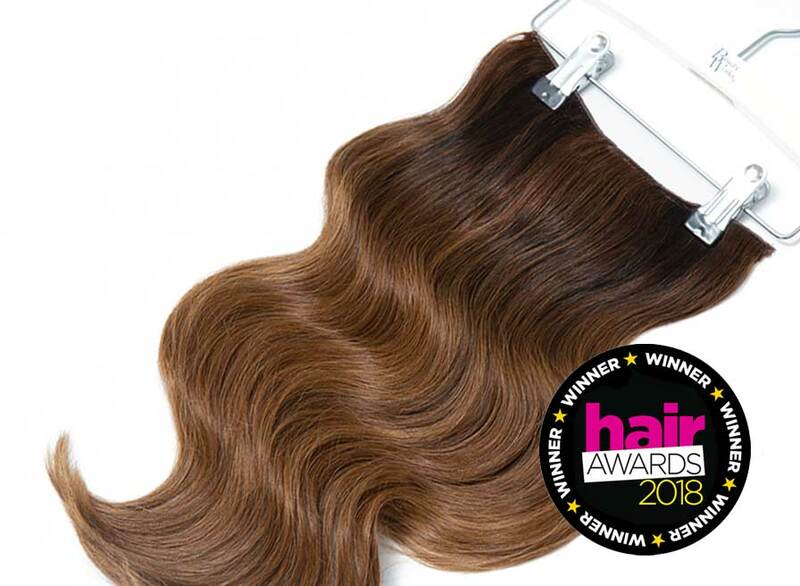 Upgrade your mane for under £50! 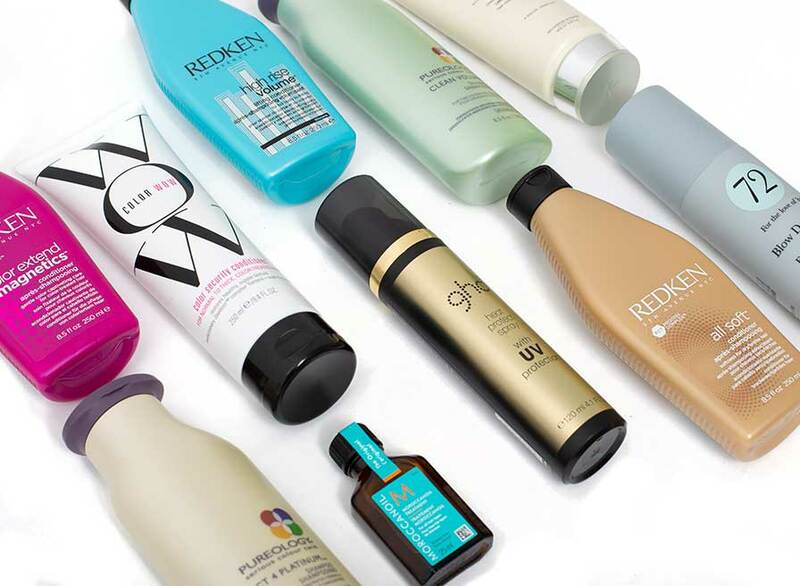 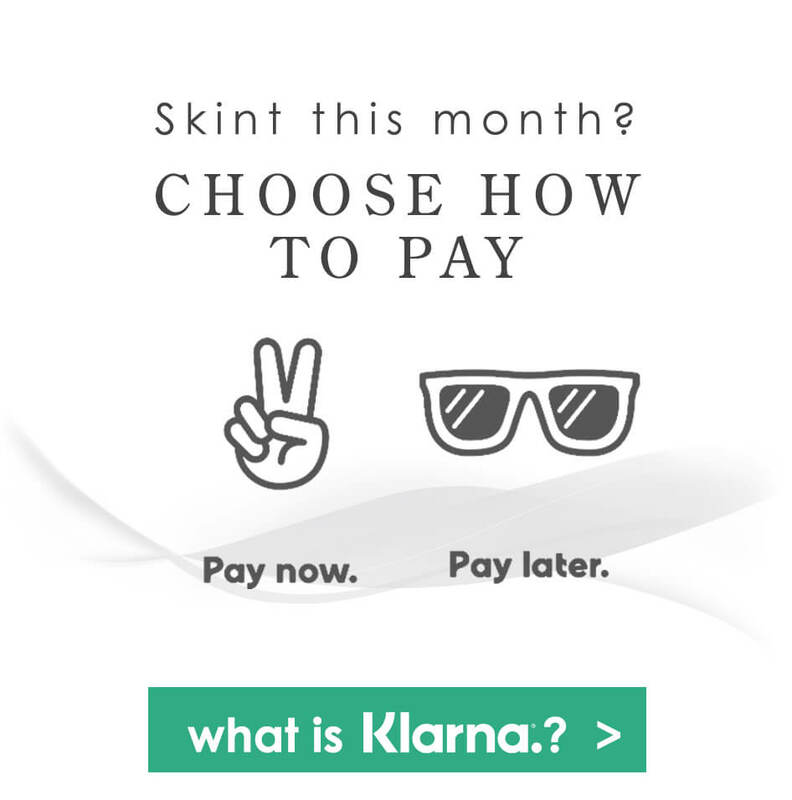 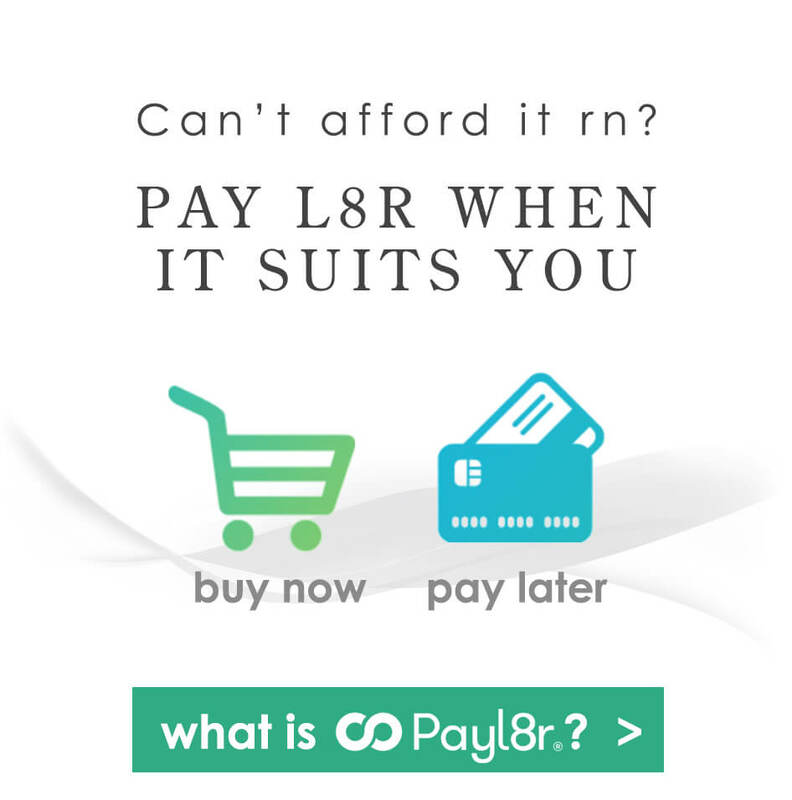 Shop premium products, on a budget. 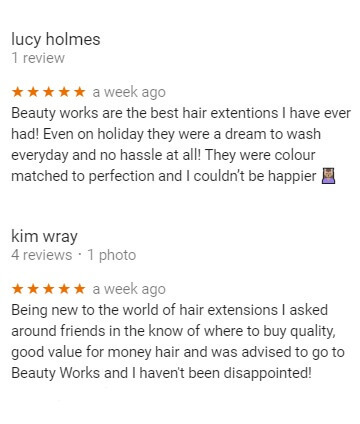 Give the perfect gift! 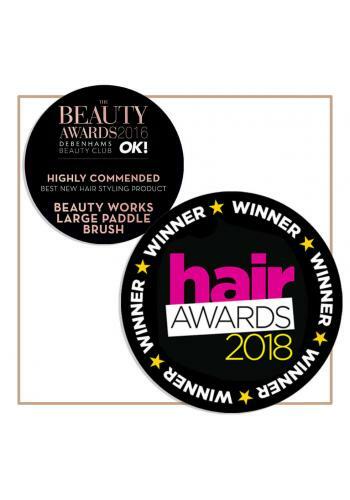 With our exclusive range of gift sets & stocking fillers. 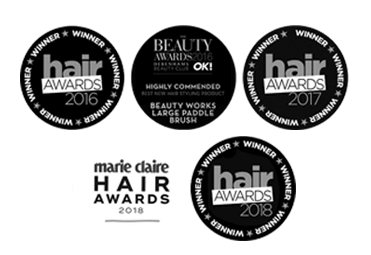 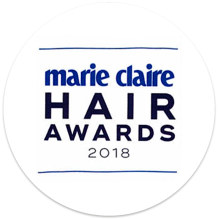 Shop all of our award-winning hair extensions in one place! 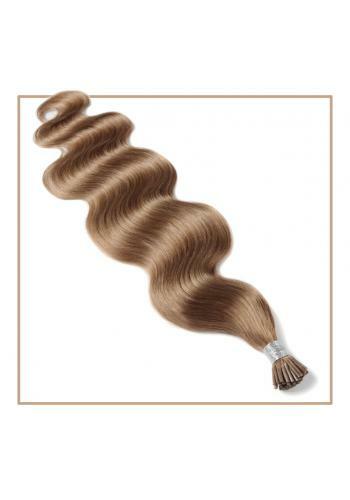 Including Double Hair Set Clip-ins, Deluxe Clip-ins, Invisi Clip-ins & Invisi Wefts.